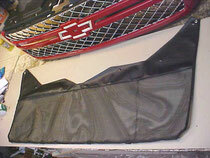 NEW OEM Type Bug Screen 2011 2012 2013 Chevy Silverado Duramax HD 2500 HD3500.This is the Bug Screen everyone has been asking for, Without the Hassels of " Stick A Studs ". 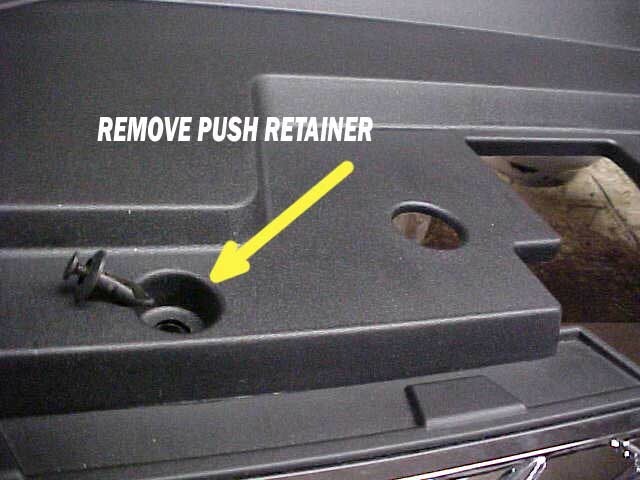 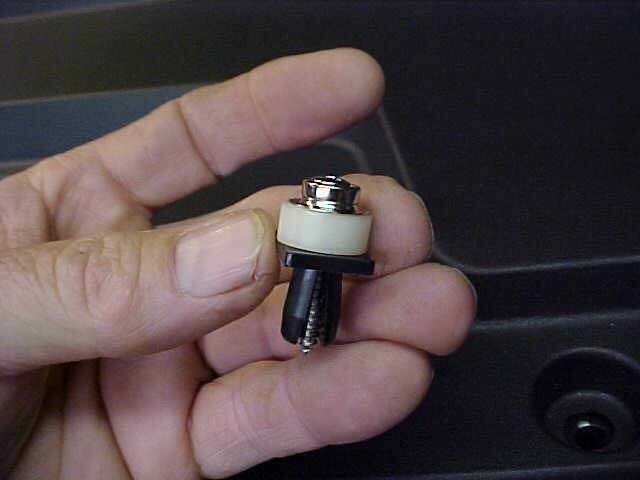 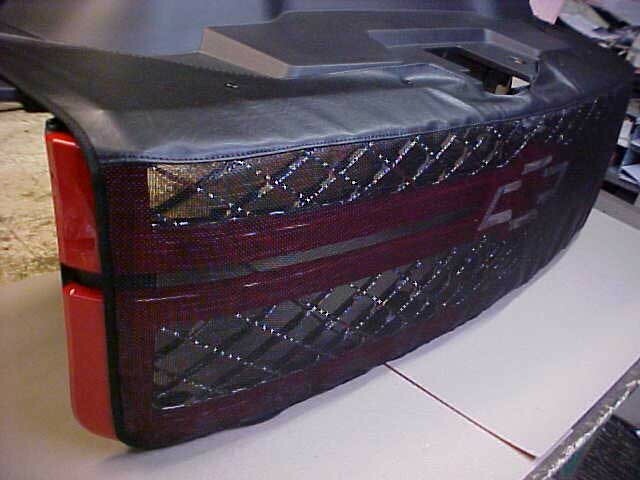 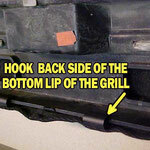 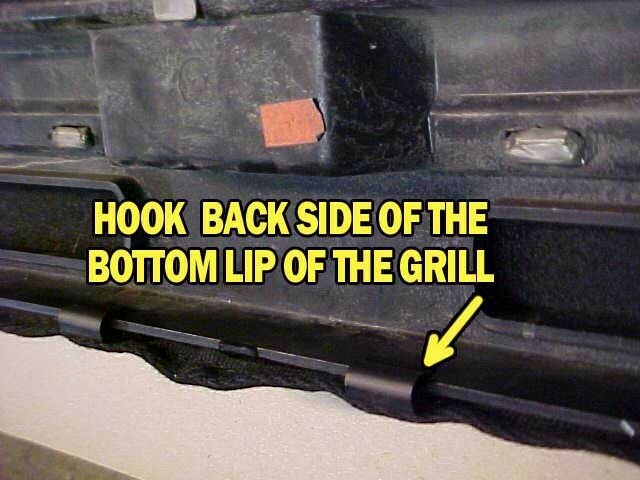 This is a OEM Type Bug Screen that attaches similar to a factory 2005 Winter Front,it installs in a few minutes and can remove in a few seconds, it hooks on the bottom inside lip of the grill, replace stock push retainer with new snap push retainer & snaps on the top in place . 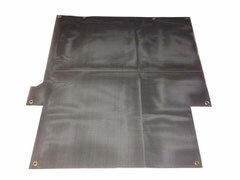 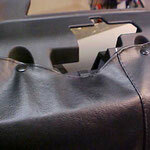 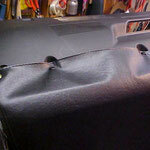 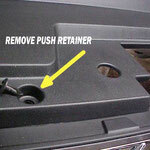 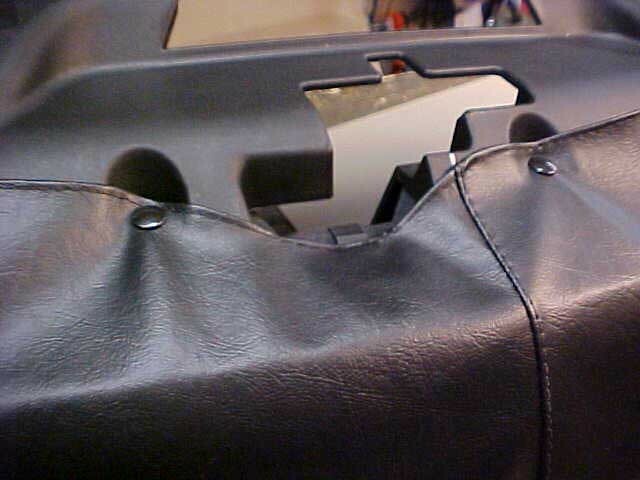 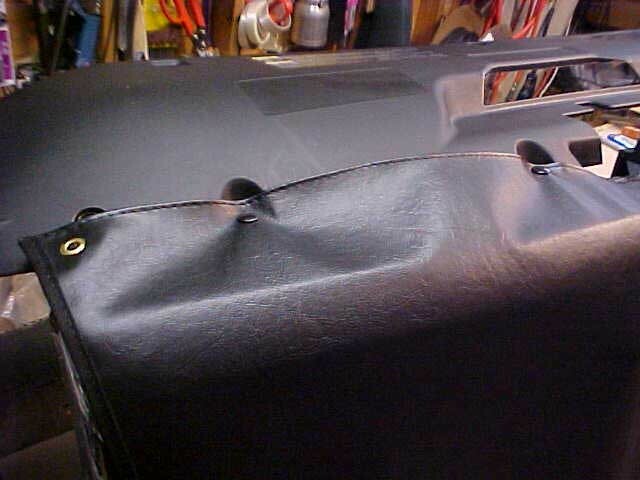 Material is tough pet screen & auto bra fabric that looks like leather. 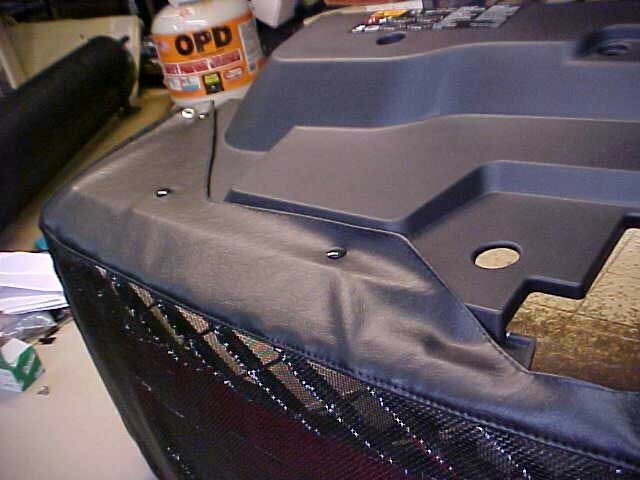 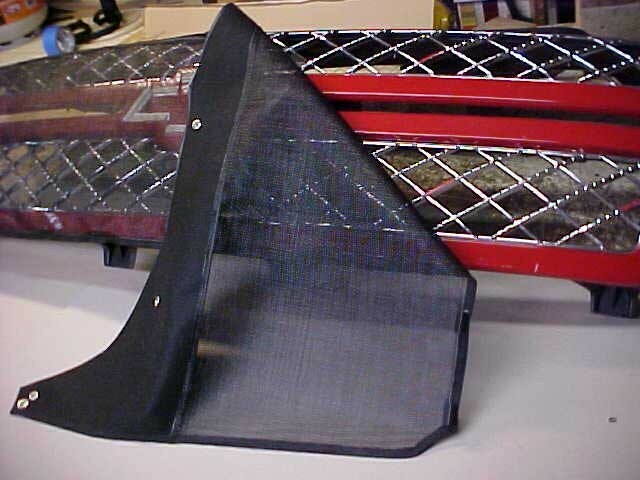 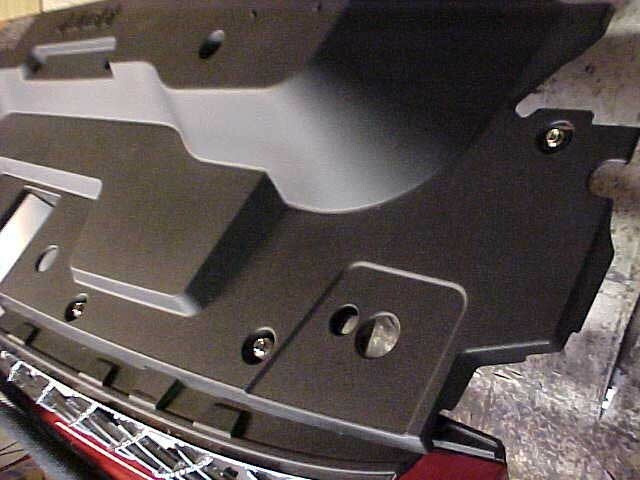 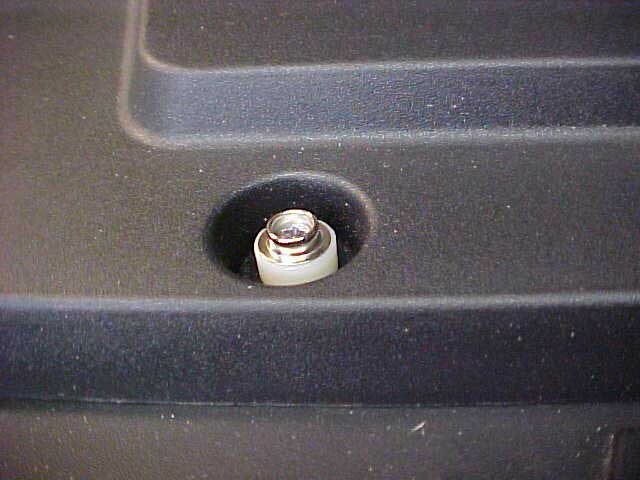 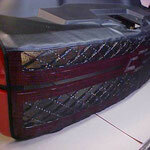 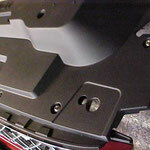 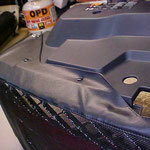 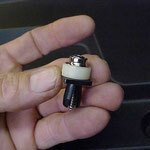 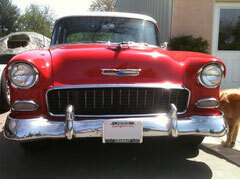 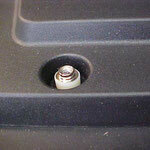 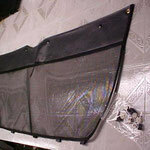 MEANT TO PROTECT YOUR RADIATOR FROM ANY SMALL DEBRIS THAT MAY GET THROWN BACK AT YOU. 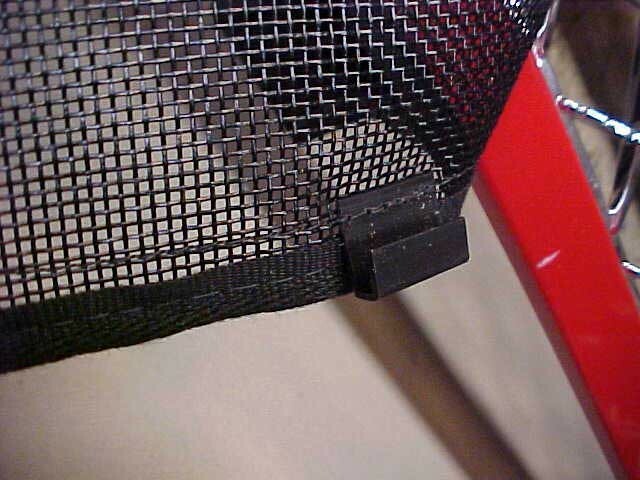 This Bug Screen attaches similar to a factory one, it hooks on the bottom inside lip of the grill, uses push retainer & snaps on the center top and zip or tie top outer corner to radiators support. 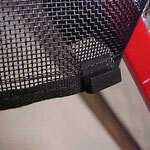 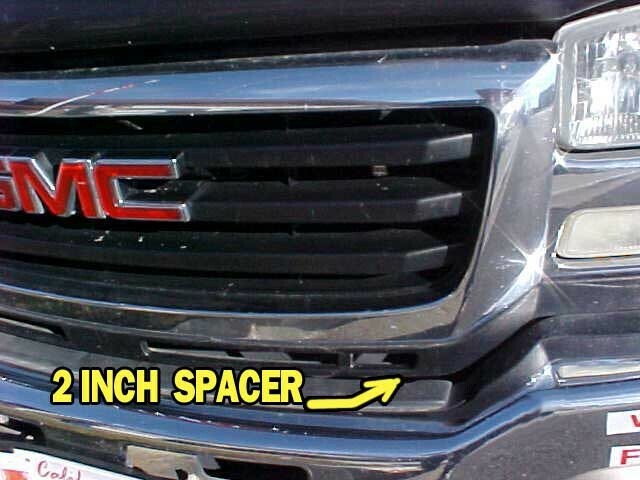 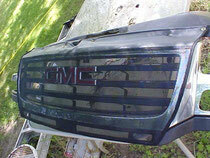 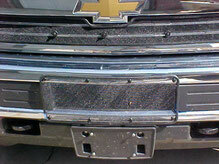 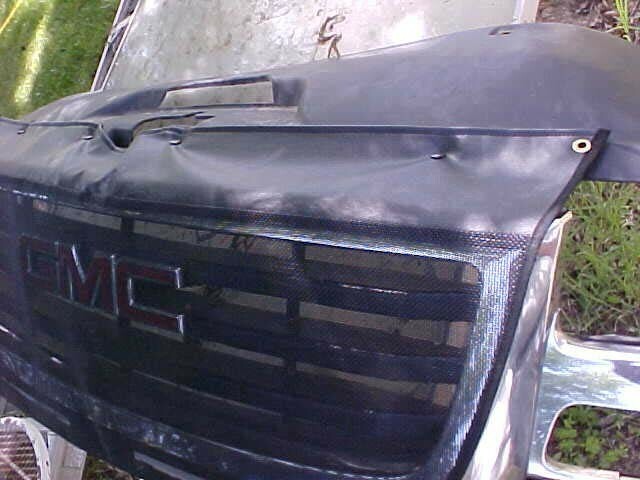 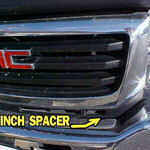 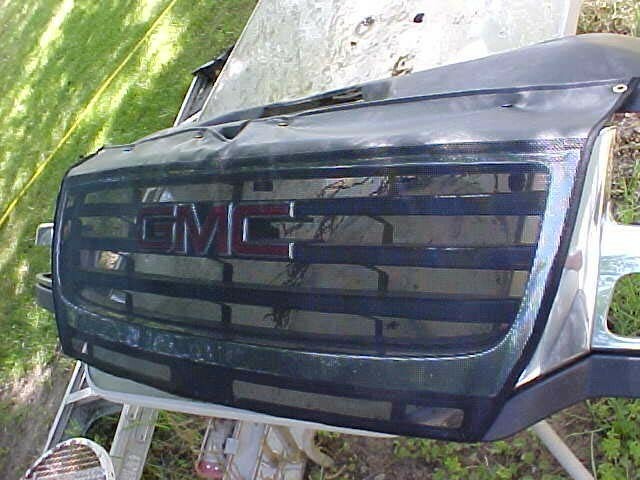 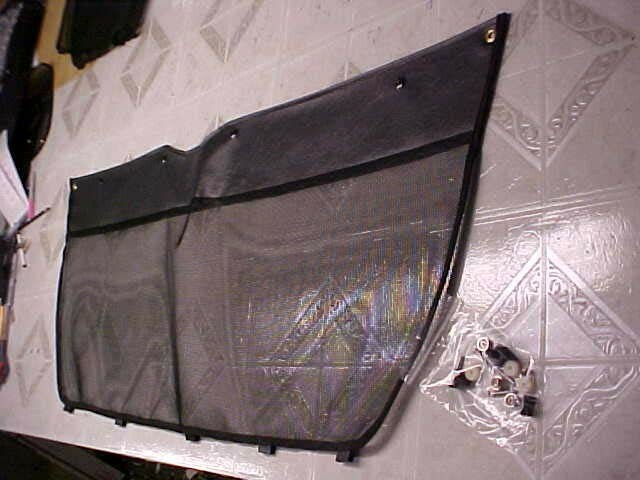 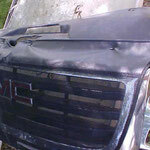 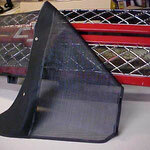 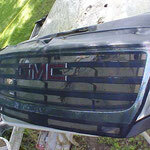 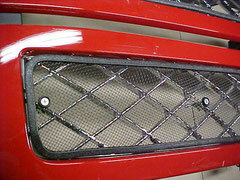 NEW OEM TYPE Bug Screen 2003 2004 2005 2006 GMC SIERRA 2500 3500 DURAMAX // 2007 CLASSIC SIERRA .